There is something special in the bond between a girl and her dad. A Daughter to Father Poem from the special collections of My Word Wizard explores this relationship in all its textures. Whether you were called to task for breaking curfew, or cried on his shoulder after a breakup, he has always been there for you, regardless of how much you may have pushed the envelope. Whether you still live at home or you’re long on your own, you will always be his little girl. Tell him how much he means to you with one of our poems written just for him. The one who sat me on your knee. And built that house up in the tree. A fathers love can be. 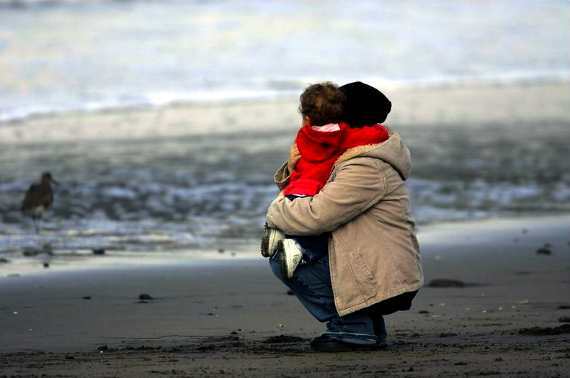 What is a father’s love? A warm hello, a helping hand? Is it a gentle scolding when you’re bad? Staying up all night doing homework? Waiting up for her til she comes home from a date? Walking her down the aisle on her wedding day? A father’s love is all this and more. And that is what you have given to me. And stayed up til I got home. And helped when I broke a bone. White knuckled in the seat. And every date to meet. I was happy you are my dad. is what you gave to me. and stand on my two feet. You were there all of the time. as you helped me through my life. And you helped me learn to drive. And fondly express how I feel. And for all that you continue to do. Are you a poet or aspiring poet? Our editors are always looking for new poems to add to our collection. Submit your Daughter to Father Poem to our editors by clicking the "submit a poem/contact us" link at the bottom of this page.